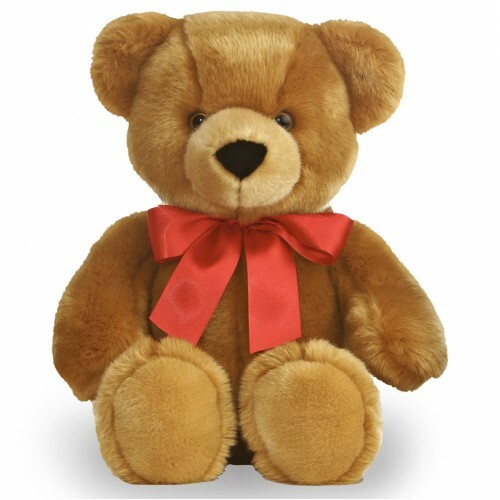 Our top-selling Hugs & Kisses bear is the best way to win her heart! A bright red bow accentuates its cute and flluffy look, capturing any girl's attention. Smiles are guaranteed!